If you’ve been thinking about starting a career as a virtual paralegal, this article is for you. 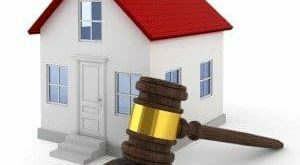 The article will explore what it is and what they do, as well as giving you some tips on where to look to find an online paralegal job. A virtual paralegal is a paralegal who performs duties from home or some other location other than the employer’s office. The jobs are generally assigned and turned through some form of electronic means. For the virtual paralegal, being comfortable with technology is crucial to performing his or her duties successfully. 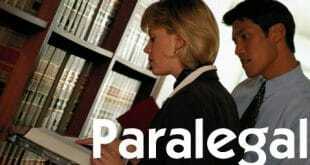 Virtual Paralegals perform many duties similar to most other paralegals. However, since virtual paralegals are not in the office, duties such as interviewing clients and witnesses will more than likely not be assigned to them. Document preparation and research will be the primary function. Duties could also include more specialized things such as drafting deposition summaries, transcription services, and performing due diligence for firms. Government agencies have not embraced the use of off site paralegals to get those extra jobs done. Therefore, they can anticipate working in the private sector for law firms and for companies that offer paralegal services. When searching for a position, there are several places to look both online and off. Since many of these jobs are part-time or temporary, going to local temporary agencies is a good place to start. Also, search sites online such as indeed.com, flexjobs.com, and monster.com offer many opportunities for those looking for work in this area. This short article has examined some of the basics of finding a job. I hope it has helped you decide if becoming a virtual paralegal is right for you and if it is where you can go to get started.